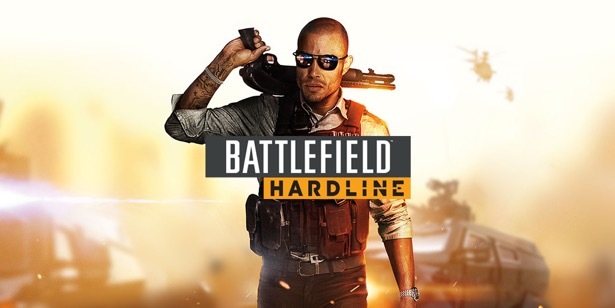 Usually the focus of a Battlefield game is on the multiplayer, with the single player campaign feeling almost like an afterthought tacked on to fulfill a requirement on the back of the box, but with Hardline, the multiplayer is undoubtably the weakest part of the product. 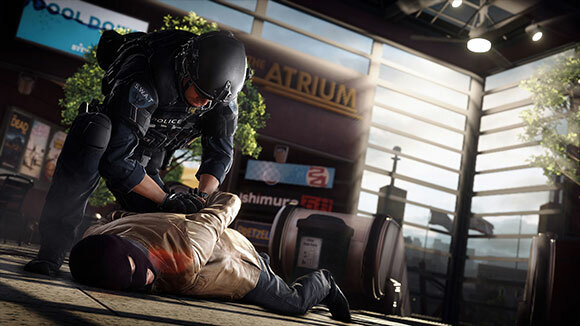 The maps are limited and feel uninspired, and the new focus on the cops vs. robbers dynamic changed one of the most fun things about Battlefield games. We used to have giant fields of battle with dozens of soldiers, tanks, helicopters, jets, and cars driving all over the place, explosions and gunfire filling the air. But they can’t have that same level of spectacle anymore, and it feels much more empty and slow. There are a few helicopters on the larger maps, and due to the new reliance on small arms, they are almost impossible to shoot out of the air. It adds a major annoyance and the feel that some maps are simply unbalanced. If a team captures a certain point first, then they are going to win the match. Rarely do I see upsets, and if a lead is taken in the early game, there is little way to turn it around. It is frustrating and removes the fun of the game, as I have no incentive to stay in losing games. The weapons and attachments are the same basic types that we’ve seen in every modern military shooter from her to Tucson, with the added annoyance of having faction specific weapons. For some reason there are a few guns that only cops or criminals can use (unless you get 1250 kills with a weapon, and then buy the “Weapon License” with in game cash). The cash adds another layer of “complexity” (read: annoyance) to the game, where you earn money through normal tasks. Think of it like the monetary value of the experience/score earned in each match. You then have to use this cash to pay for all weapons, attachments, and equipment for each character. It’s an idea stolen straight out of Call of Duty: Black Ops, and it makes you have to ration your money, instead of experimenting with new weaponry. That’s never a good thing. The single player campaign, however, actually manages to stand out as being pretty well done. 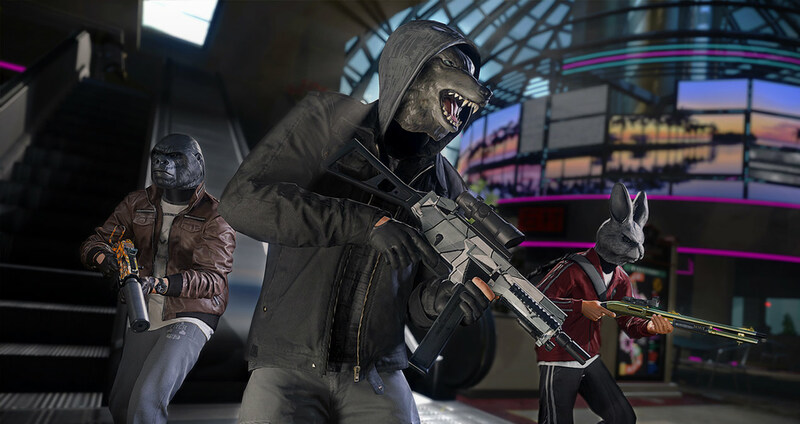 The story is as generic as you would expect out of a multiplayer focused shooter, with dirty cops, drugs, and intrigue following your main character through the story. But instead of just having to blast your way through dozens of waves of generically Middle Eastern terrorists, you have a different, if completely optional way to play. To fit in with the police aesthetic, they added an arrest mechanic into the game, where you can nonviolently take down criminals by sneaking up on them and holding them up at gunpoint. 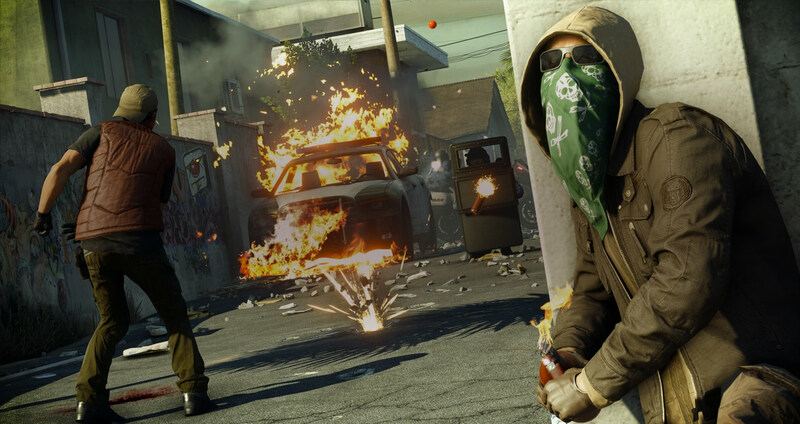 A meter pops up on screen as you flash your weapon to each person you are trying to arrest. Let it fill and one will draw and try to shoot you. But if you keep it low, you and your partner can cuff and nonviolently apprehend the bad guys, taking them out of play. It turned the game from a regular first-person shooter into almost a stealth puzzle game. Where I could sneak up on people from. Where to throw things to distract them. How to draw people away. When to use my taser on a bad guy as versus arresting someone. It presented an interesting and completely optional challenge that I really enjoyed. I could have just ran through with a submachine gun, no problem. But the challenge of trying not to kill anyone was really interesting. Battlefield: Hardline is an ok game. It came at the wrong time, and it’s premise fell short. Technically speaking, it works. The guns shoot, the grenades explode, and the cars drive fast. Some of the new multiplayer modes are fun, if hard to find people to play with. It’s too similar to 4 while at the same time not being unique enough. It doesn’t carve out its space in the Battlefield franchise, and it was quickly forgotten. People didn’t want to move away from the superior 4, and it created a self-fulfilling prophesy. No one wanted to play because no one was playing. So no one played, and there were no people to draw new players in. It had the pieces for a successful game, but it couldn’t put them together.